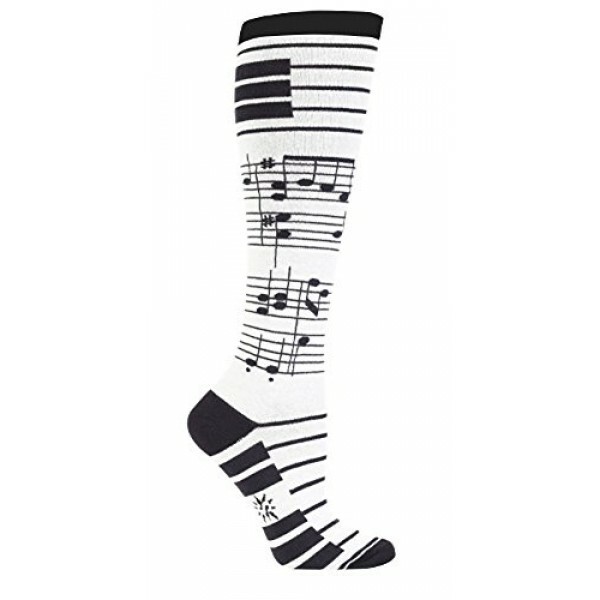 The perfect socks for the musician in your life come care of Sock It To Me! 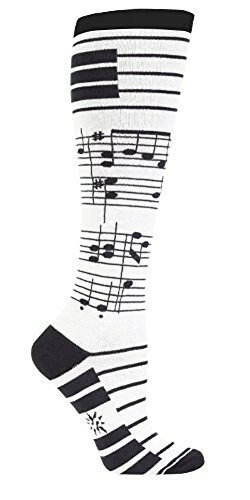 These adorable socks feature an all over pattern of music notes and bars. These 75% cotton, 20% polyester, 5% spandex socks come in one size, fits most women's shoe sizes 5 - 10.